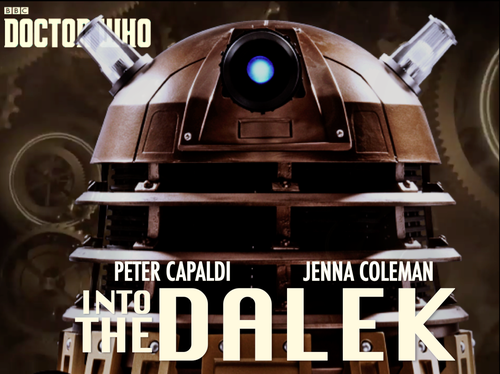 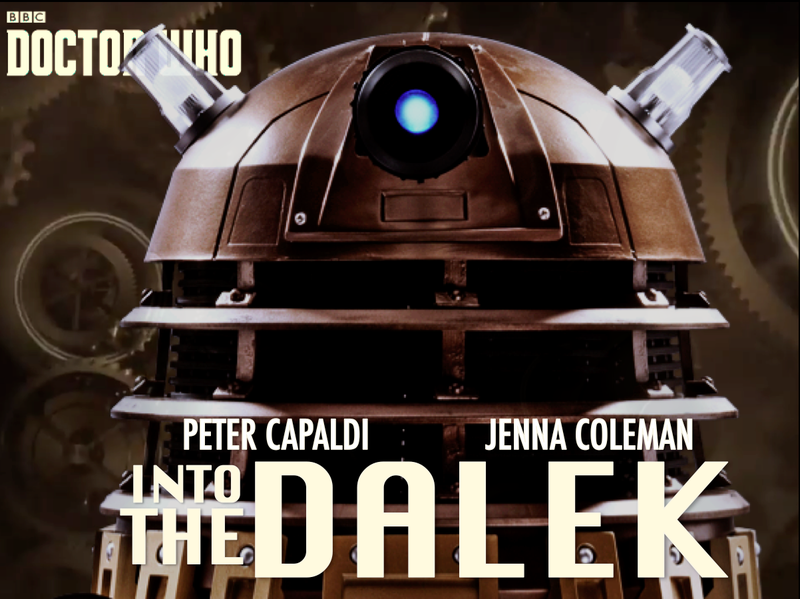 Into The Dalek Poster. . HD Wallpaper and background images in the डॉक्टर हू club tagged: photo doctor who series 8 into the dalek.